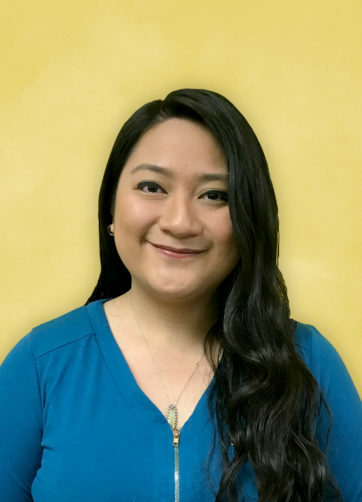 Hello my name is Ms. Karol and I’ve been teaching at Kiddie Kare A’Kademie since Fall 2017! Being at Kiddie Kare A’Kademie allows me to provide more one-on-one experiences due to the low student-to-teacher ration, which I love! When I was in elementary school, I had classmates with special needs. My teachers assigned me to shadow them and assist them. This experience sparked my interest in working with kids who have special needs and enables me to especially assist the children at Kiddie Kare A’Kademie. I love how the children share their lives with me. I love their unending random stories. I enjoy being there to witness their joy when they achieve things they didn’t think possible.